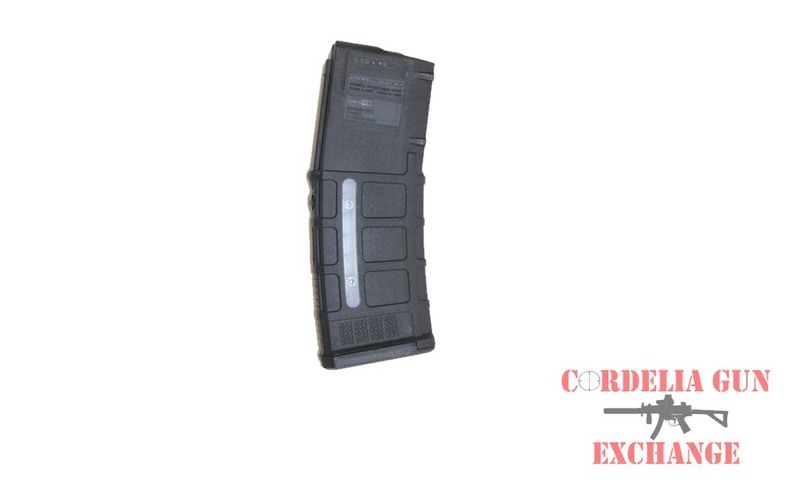 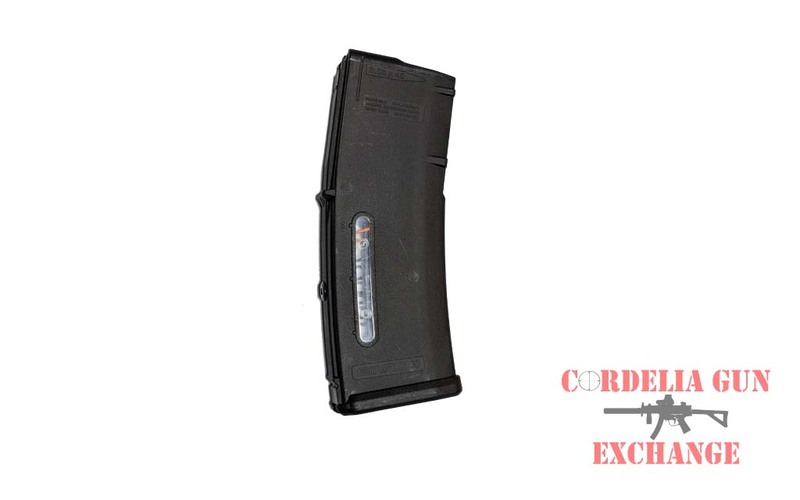 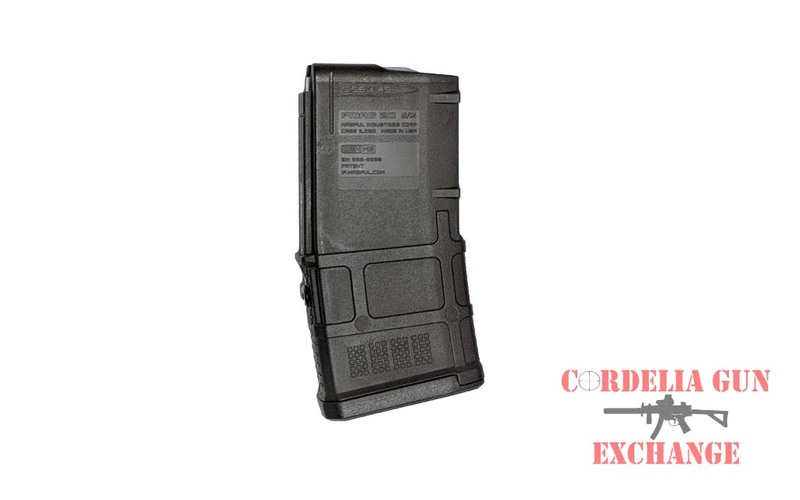 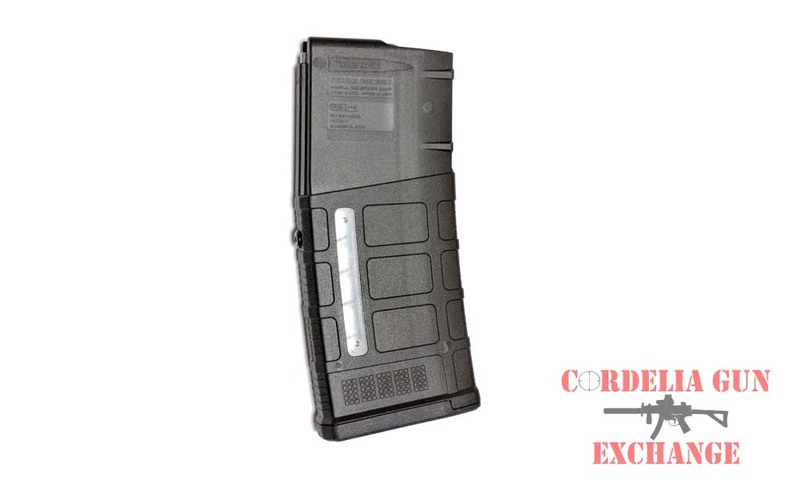 A Blocked MAG is a magazine that has been modified to hold a maximum of 10 rounds. 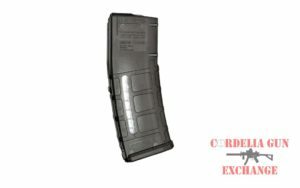 These magazines have been blocked to 10 rounds in order to comply with magazine limit restrictions in California, New York, Connecticut, DC, Maryland and Massachusetts. 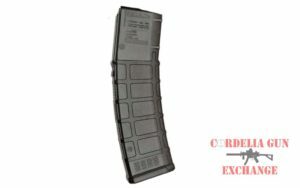 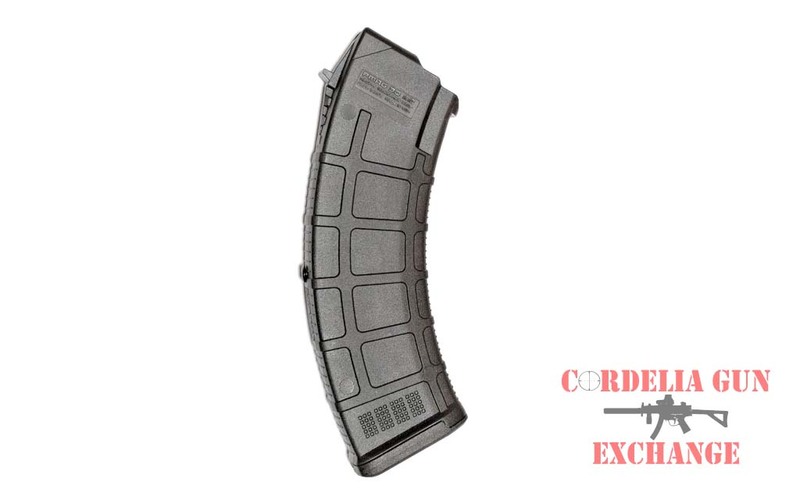 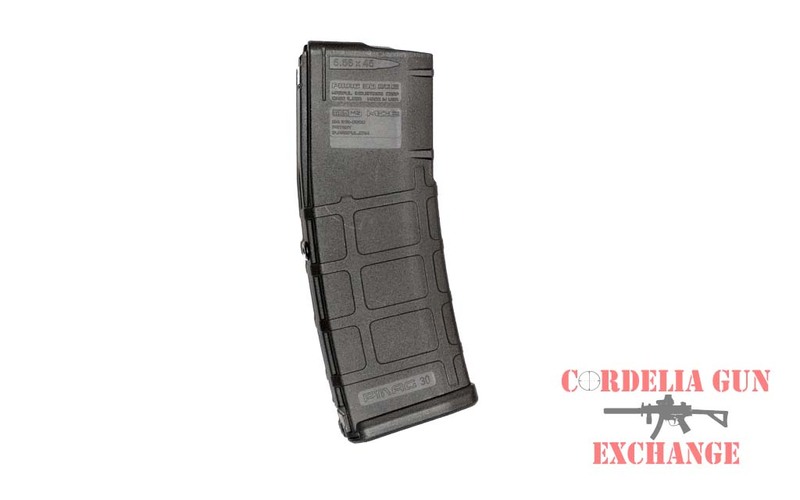 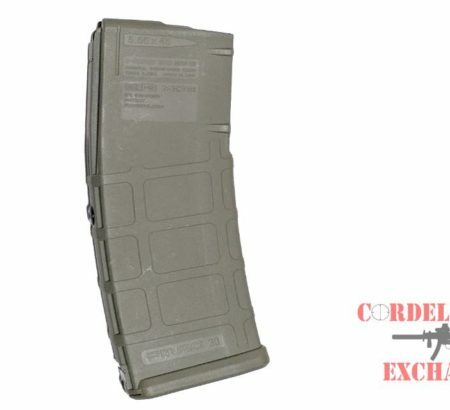 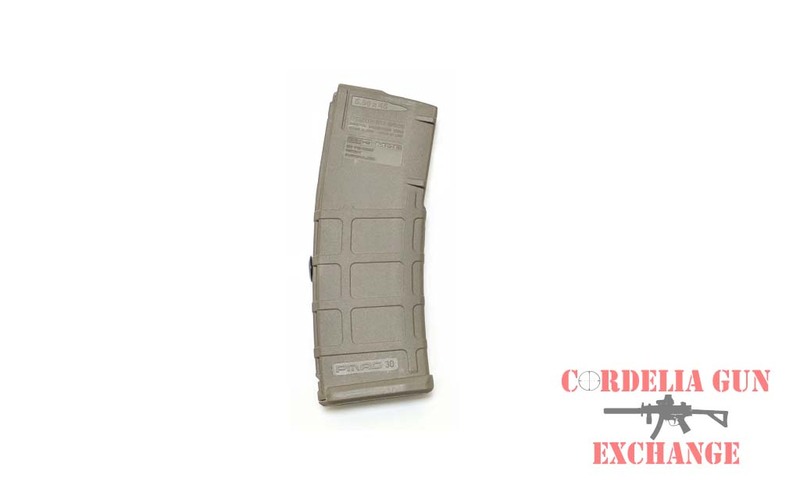 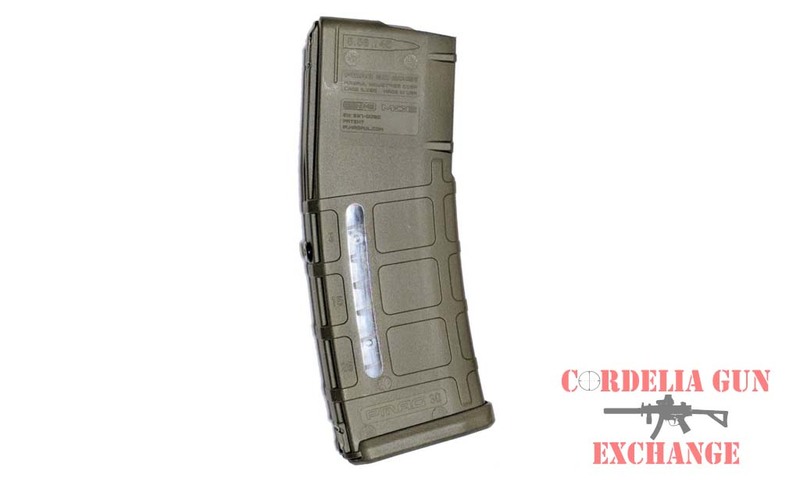 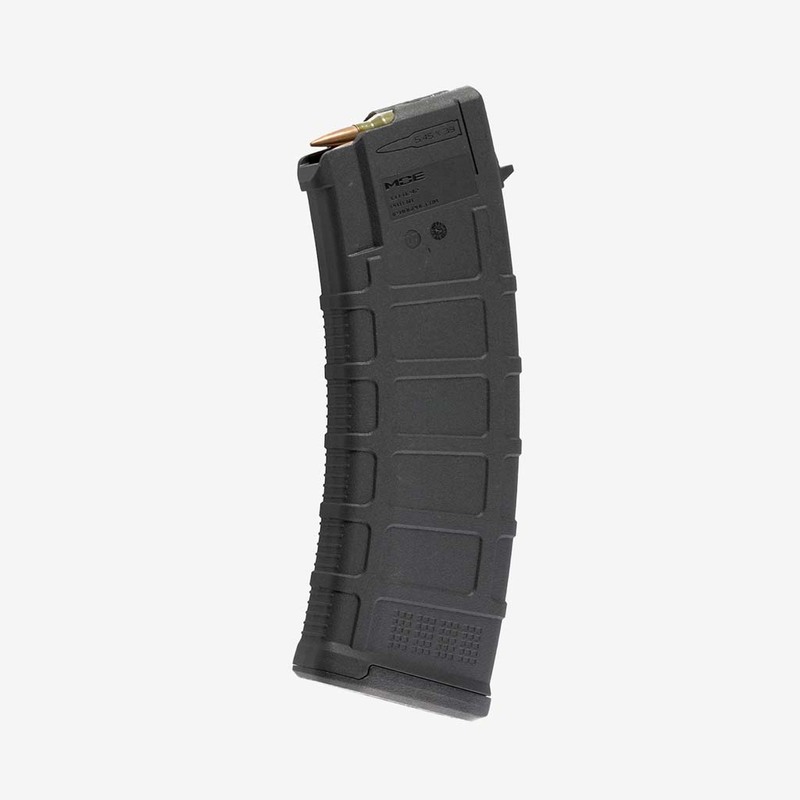 Blocked MAGs are modified to hold a maximum of 10 rounds to comply with magazine limit restrictions in several states. 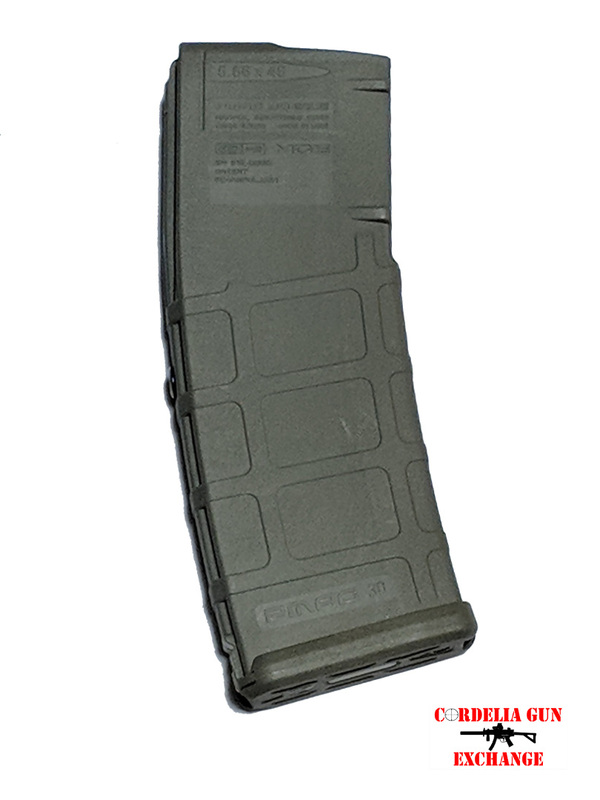 The magazine body retains the original look, and can be easily grasped for quick magazine changes. 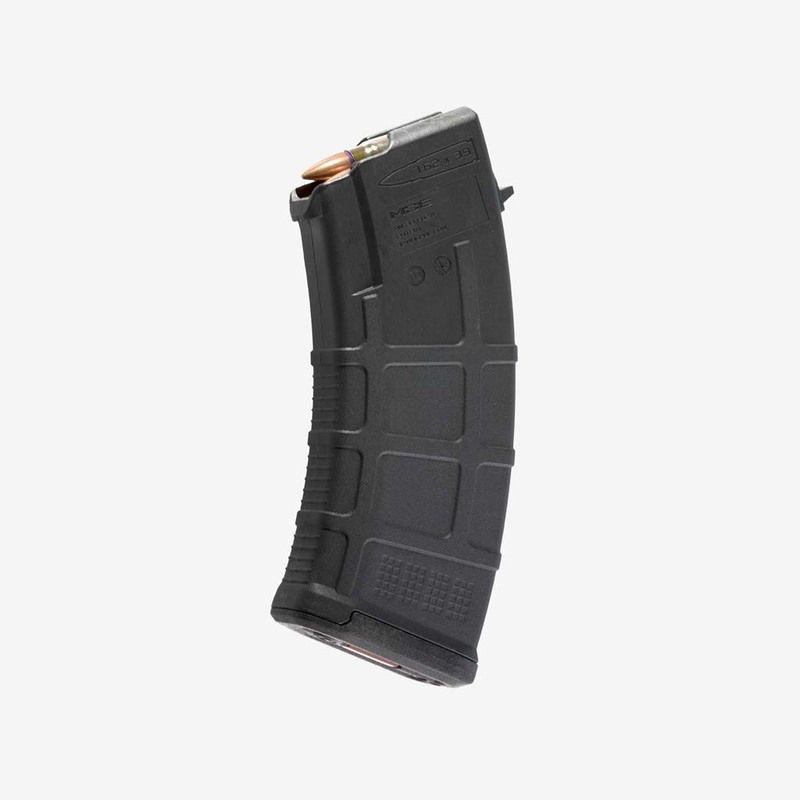 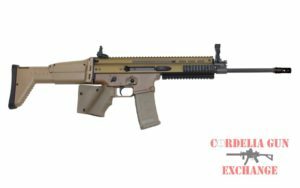 A blocked MAG is modified for various military rifles like the AR15, M4, AK-47, SCAR 16 and SCAR 17 rifles.